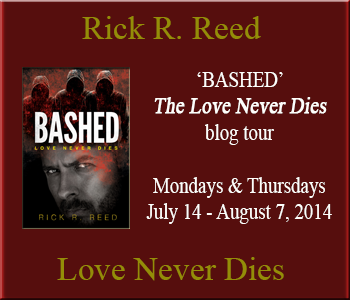 Personal reading by Rick R. Reed from his new book “Bashed” | Because two men are better than one! ← Book Blast! Blue Collar by Sean Michael with fabulous Giveaway! 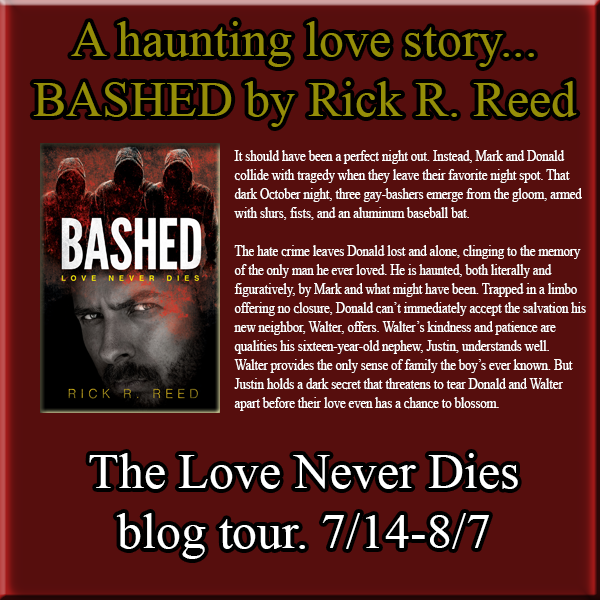 We are honoured to be part of the Book Tour for Rick R. Reed’s latest book, Bashed, and so excited that Rick has chosen to share with us a personal reading from his book. It should have been a perfect night out. Instead, Mark and Donald collide with tragedy when they leave their favorite night spot. That dark October night, three gay-bashers emerge from the gloom, armed with slurs, fists, and an aluminum baseball bat. The hate crime leaves Donald lost and alone, clinging to the memory of the only man he ever loved. He is haunted, both literally and figuratively, by Mark and what might have been. Trapped in a limbo offering no closure, Donald can’t immediately accept the salvation his new neighbor, Walter, offers. Walter’s kindness and patience are qualities his sixteen-year-old nephew, Justin, understands well. Walter provides the only sense of family the boy’s ever known. But Justin holds a dark secret that threatens to tear Donald and Walter apart before their love even has a chance to blossom. It is always just a little bit special to hear a story read by the author himself. 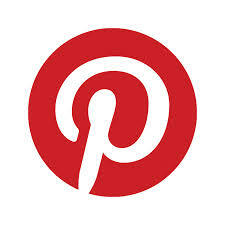 I loved listening to this part of the story and am sure you will too! Click the image or link here to enter the Rafflecopter Giveaway.